Click here for all 2019 rules!! 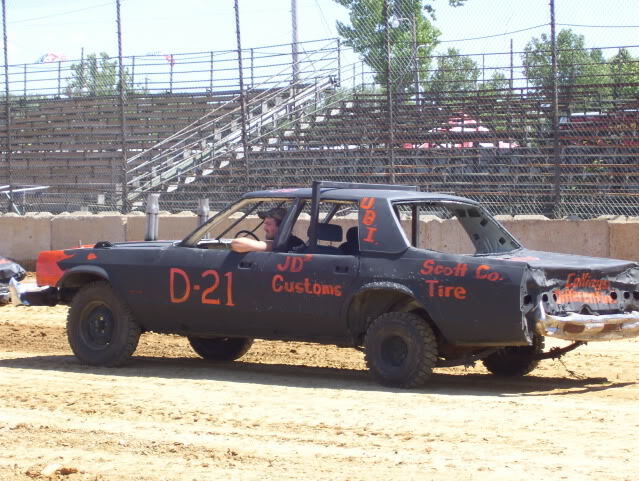 Demolition Derby, AutoCross, FWD Enduro, Quad Drags, Nite of Thrills, Monster Trucks, and more!! !